Key Survey's convenient mobile software has revolutionized the way surveys are conducted, analyzed, and shared from the field. Designed specifically for the mobile workforce, our unique offline functionality dramatically improves (and simplifies) the process of performing in-person feedback collection surveys - and integrating that data directly into your systems. Work for Key Survey Software? 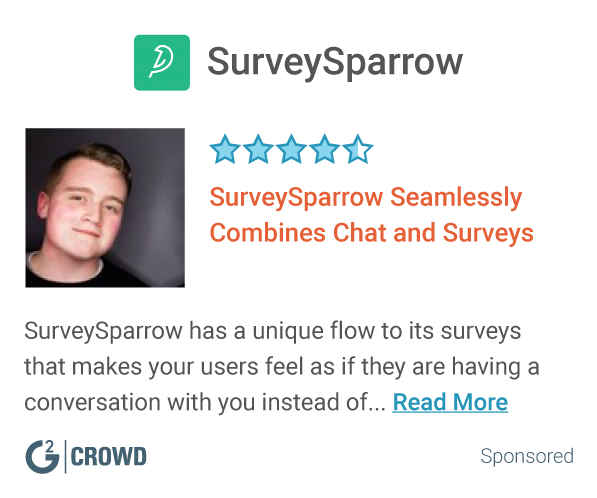 Learning about Key Survey Software? * We monitor all Key Survey Software reviews to prevent fraudulent reviews and keep review quality high. We do not post reviews by company employees or direct competitors. Validated reviews require the user to submit a screenshot of the product containing their user ID, in order to verify a user is an actual user of the product. Hi there! Are you looking to implement a solution like Key Survey Software?